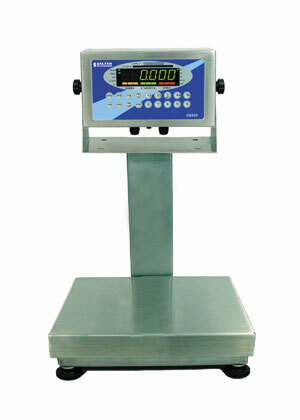 We offer a wide variety of calibration test weights for testing and calibrating scales. Our weights are manufactured and tested at reputable factories before shipping to you. Documentation is available to provide your ISO or quality control personnel. Our most popular styles of weights are listed below but this is not everything we offer. We also have stainless steel cylinder weights and weight kits with cases. Our wide selection of quality test weights are great for various applications. We offer full calibration services, and our friendly customer service staff can help make sure you have just what you need. Contact us by phone or email for additional information. 12862 NIST F Cast Iron 100 lb test weight. 12767 NIST Cl F Cast Iron 10 kg weight. 12803 50 kg Cast Iron Weight NIST Class F.
12876 Cast Iron ASTM Test Weight 1 lb. 12828 Cast Iron ASTM Cl 7 Test Weight 10 lb.